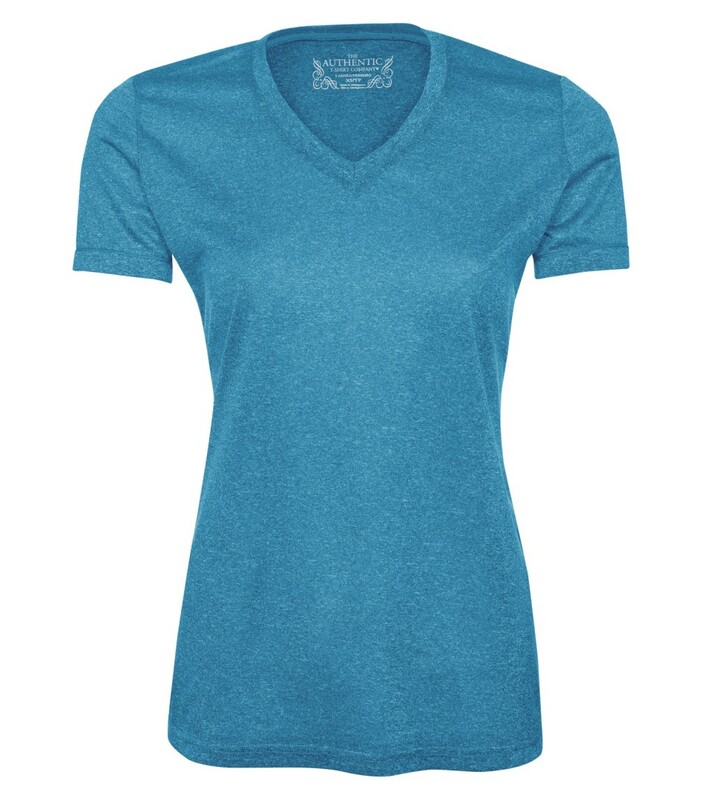 Ideal for any fitness activity, this 100% polyester personalized t-shirt features breathable, moisture wicking fabric to ensure you stay dry and comfortable even as you work up a sweat. A mitered V-neck pattern and a contoured fit give this custom t-shirt a flattering, feminine silhouette. 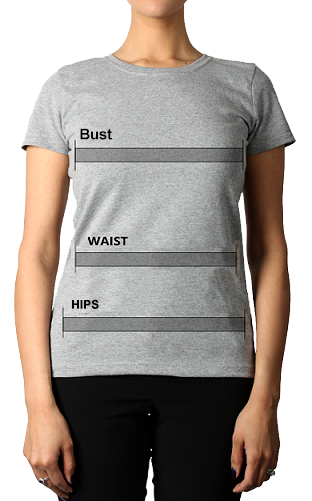 This custom t-shirt is tagless for your optimal comfort. 6.3 oz.